It’s Not Just For Science! Quite often the Zooniverse will be referred to as a platform for citizen science, but it’s actually so much more! Citizen science has become an umbrella term for research projects which involve the help of volunteers on a large scale. 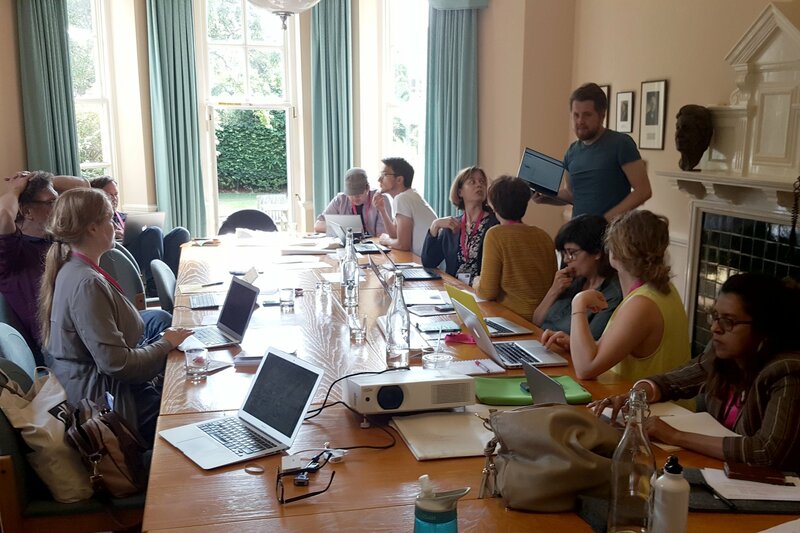 However, this week I’ve been working with a group of humanities scholars who have been attending the Digital Humanities Oxford Summer School hosted by St Anne’s College. In four one-hour sessions they have all built their own projects using the Zooniverse Project Builder. This amazing tool is free for anyone to use! Check it out at www.zooniverse.org/lab. Previous Previous post: Get This Man a Pint! Next Next post: The WildCam Projects Need Your Help! It might be interesting to know which projects, the students designed.